Bill and Donna had the opportunity to watch a local fire department perform a fire safety demo on one of the trucks our franchise donated! 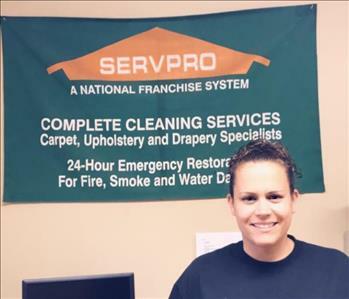 SERVPRO of Levittown Newtown Yardley loves helping our first responders, if you know of a fire department that could benefit from a donated truck or water bottles, reach out to our team! Our owner, Bill Kelly, and Marketing Consultant, Donna Slotterback, volunteered at the 2018 Wawa Welcome America Event in Philadelphia. 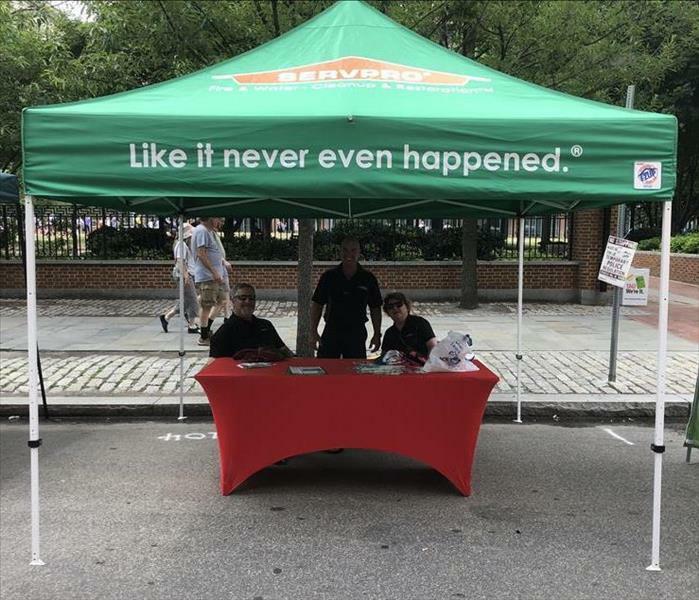 SERVPRO was one of this years Festival Sponsors and we were so happy to have our team there representing the SERVPRO community. 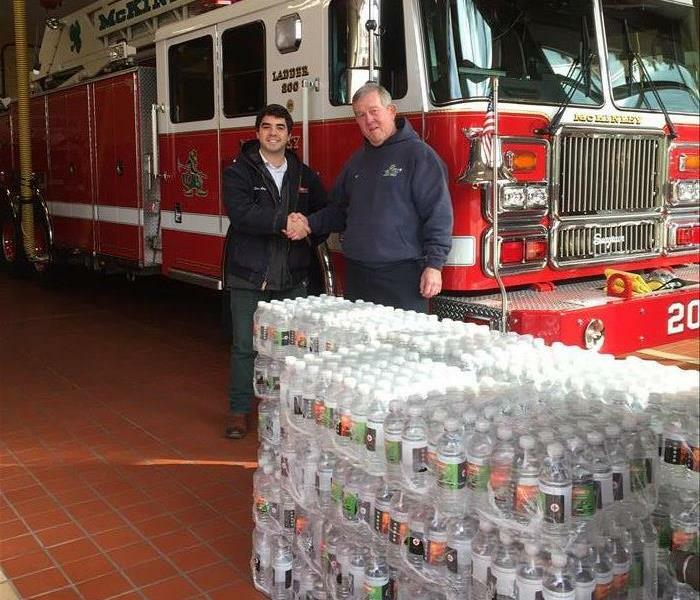 Brendan is dropping off some water to local emergency responders. 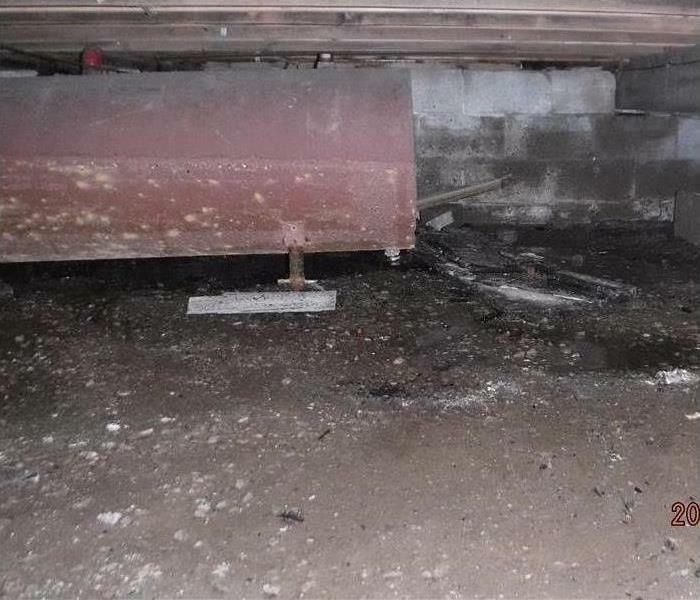 It feels great to give back and the local responders really appreciate the effort.